UPDATE: Those who sign up for Careem through Wamda will receive a free 30 AED (~US $8) in credit; click here. 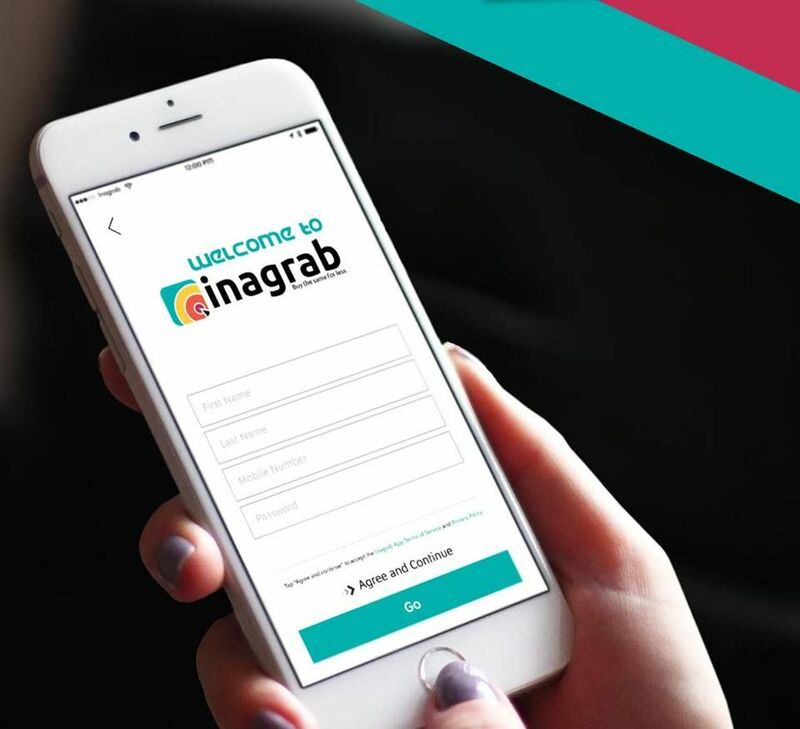 For those looking to get around Dubai or Abu Dhabi in style, a new car service has launched to offer limousines at the click of a button, via a mobile app. “This is our vision for revolutionizing ground transportation in the UAE,” says Magnus Olsson, the co-founder of Careem. 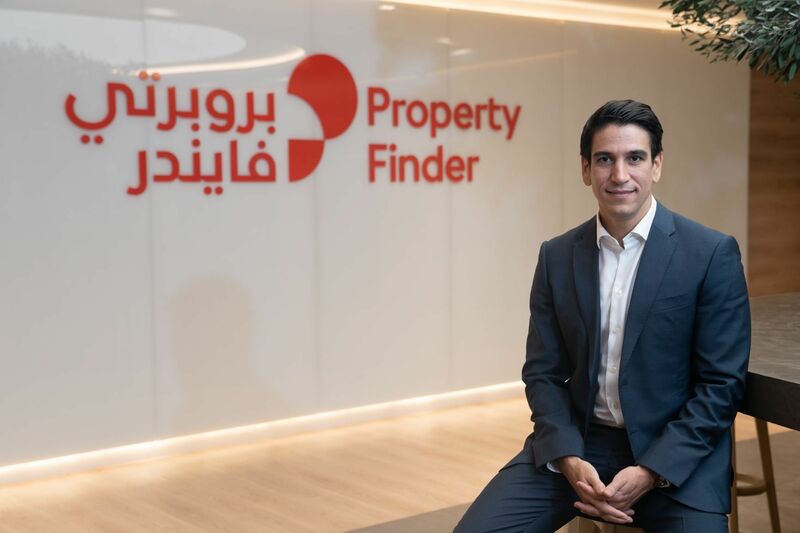 Olsson and co-founder Mudassir Sheikha aren’t the first busy professionals to build a company inspired by their travel-heavy lifestyle (remember personal assistant service Allinque?). 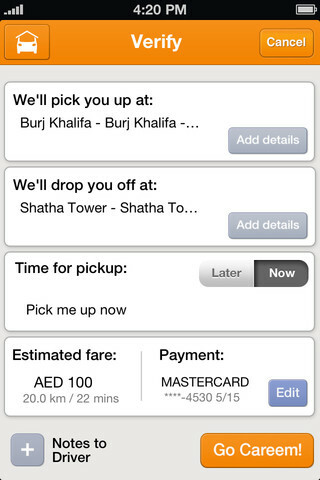 With Careem, they hope to make the UAE that much more convenient. 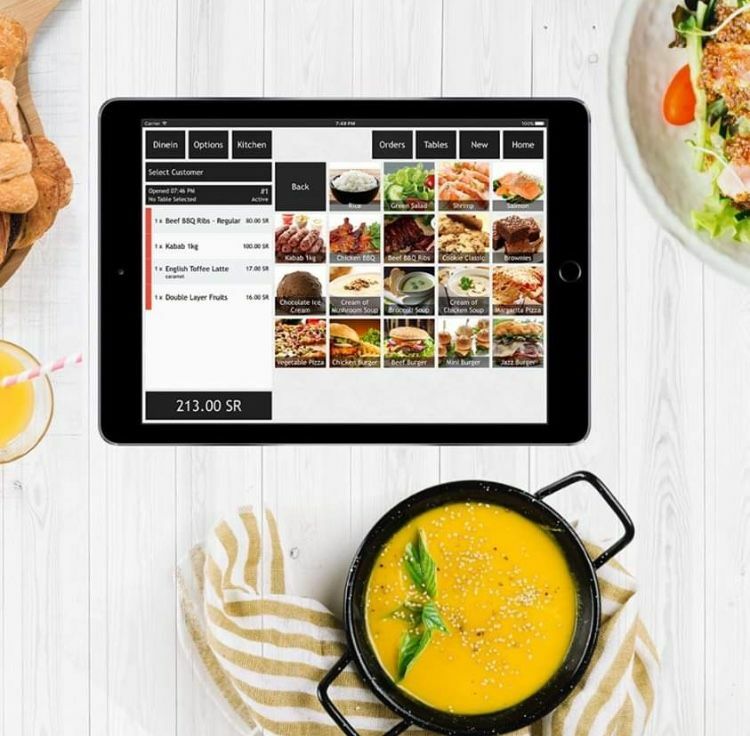 Its other advantages include the ability to pay with a credit card, have regular locations stored by GPS, and, importantly for corporate travel, receive receipts online. The mobile app offers an incredibly simple interface for ordering cars (screenshots below). It's not a new idea; Careem, which means “generous” in Arabic, is the same concept as Uber, a luxury car service that launched in San Francisco in 2009. After a $37 million series B round in December 2011, led by Menlo Ventures, Amazon founder Jeff Bezos, and Goldman Sachs, the service, which has raised $49.5 million to date, has expanded to 26 cities, including London, Singapore, and most recently Berlin. Uber's expansion was not without controversy; in 2011 and 2012, the company entered into disputes with local transit authorities and taxicab commissions and companies in San Francisco, New York, Chicago, Vancouver, and Toronto over its licensing status. Yet after ironing out these hiccups, it’s continued to grow at an astronomical rate, proving global demand for the model. 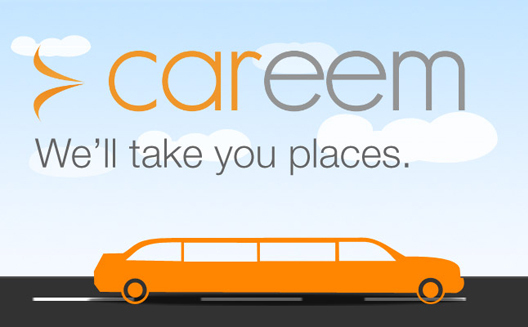 Depending upon the ride, Careem might not be much more expensive than a taxi. On-demand limos cost a minimum of 40 AED (~ US $11), while those booked in advance, like an airport trip, cost a minimum of 75 AED (~US $21). Thus far, aside from corporate clients, the company’s early adopters have been women and customers in outlying areas who want a safe experience, says Olsson. It might also turn out to be a great option for those waiting in longs lines at Dubai Mall during peak hours. Starting out by localizing a globally-proven model is nothing new in Dubai. But if Careem can integrate non-luxury cars and begin to tackle tougher markets like Beirut, Riyadh or Cairo, there’s no reason it won’t entice an international market hungry for consistency. 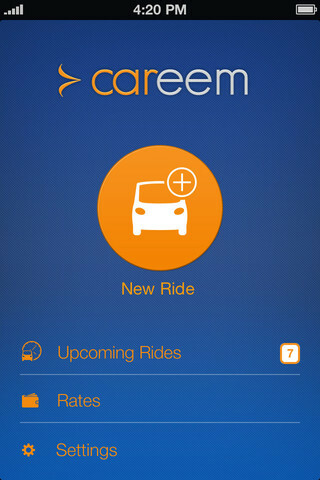 Have you used Careem? Share your experiences with us in the comments section below.